Have you ever taken books from a Little Free Library and thought, ?I?d like one of these in my front yard??? Little Free Libraries & Tiny Sheds: 12 Miniature Structures You Can Build! 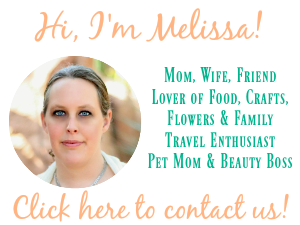 is a great resource to help? you create your own Free Library.? I’ve seen a few of these Free Libraries around town and thought this would be a great way to give back to our community. A QUIET REVOLUTION IS HAPPENING–small structures are sprouting up in front yards and green spaces around the world, evidence of a growing trend toward community-building through the distribution of free books, nonperishables, and other items. No organization has done more for this movement than Little Free Library, whose 75,000 stewards promote reading and their communities by sharing books among neighbors in nearly 100 countries. LFL has inspired similar structures for sharing and distribution food, garden tools, CD’s, seeds, and more. 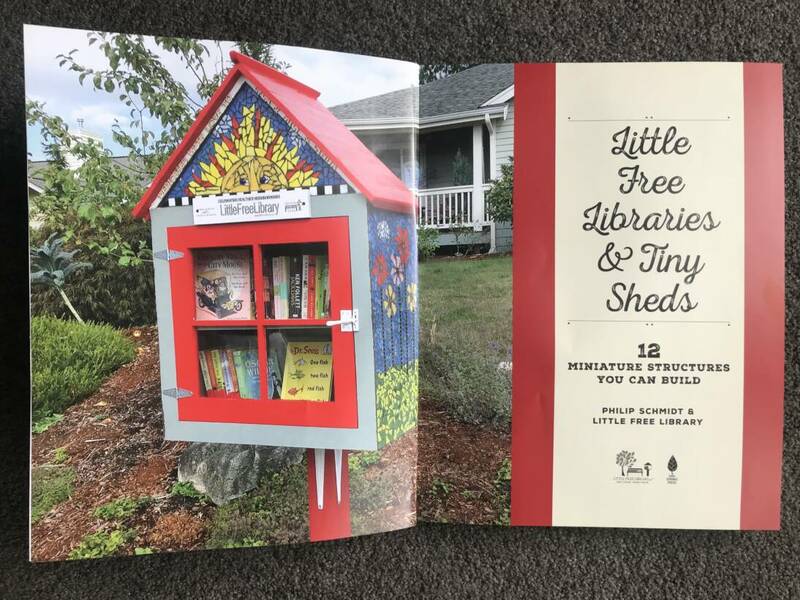 Little Free Libraries & Tiny Sheds is a source of inspiration and hot-to knowledge for those interested in joining this movement. Illustrated with step-by-step instructional photography and images of finished structures, the book covers planning, design, and building. It also included 12 complete plans for libraries, sharing boxes, and small-scale storage solutions. In addition to describing each building in detail, author and professional carpenter Philip Schmidt discusses proper installation and maintenance. 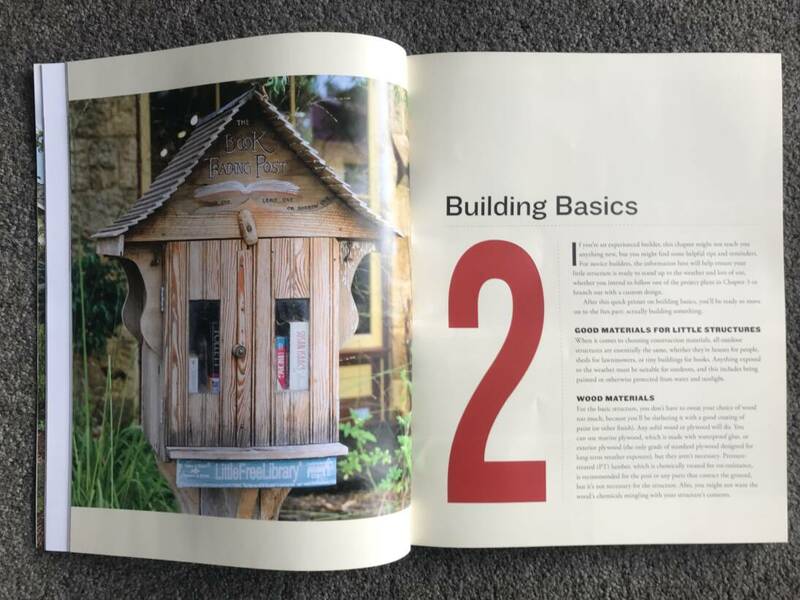 The book even includes advice from Little Free Library for getting the word out about your tiny structures and registering it with the organization. Togetherness has never been more important. Little Free Libraries & Tiny Sheds is on tool to help you on the road to building community. Little Free Libraries and Tiny Sheds covers every step: planning and design, tools and building techniques, best materials, installation and 12 complete plans for structures of varying size and aesthetics.? This would be a great community service project for your kids. I have never seen this concept before, but really like it. It is a great way to get books to read, swap books with others, and also other items as well! I love that you’re seeing these more and more now. I see the book ones everywhere now. They’re so neat! Such a great idea too. These are so adorable! I have been meaning to take the kids and check out the one near house.